SmartDrive40 (MDS40A) is one of the latest smart series motor drivers designed to drive medium to high power brushed DC motor with current capacity up to 80A peak and 40A continuously. Furthermore, its MOSFETs are switched at 16 KHz to ensure quiet operation and no annoying whining sound. Apart from that, it also equipped with a microcontroller unit to provide some smart features such as multiple input mode (RC, analog/PWM, simplified serial, packetized serial), current limiting and thermal protection. As shown in the Figure 1, there are 1 motor terminal block, 1 power source terminal, 1 error indicate LED, 1 status LED, 4 input terminals, 8 DIP Switches and so forth. Recently, the Arduino main boards such as Arduino-Deumilanove (Arduino-Deu) (Obsolete, replace with CT-UNO) which embedded with Atmel microcontrollers are quite popular due to its easy-to-use programming environment. Therefore, by interface Arduino main board with MDS40A, we easier to control the DC motors if compare to PIC microcontroller. In addition, further adding an Arduino-LCD Keypad Shield can help us to control the DC motor that connected to MDS40A with the 6 momentary push buttons (built-in push buttons on LCD keypad shield including 1 Reset button) and also display some useful message by programming. LCD keypad shield is special designed for Arduino main board which we can only just plug onto it and use without soldering. But, in this tutorial, I just use the jumper wires to connect the important pins to use the LCD since there are some ports in Arduino-Due need to be reserved and used for interface MDS40A. In this tutorial, I will explain how to interface MDS40A with Arduino-Deu and LCD keypad shield. Thus, some guide to drive the DC motors in PWM single channel, sign-magnitude mode and simplified serial mode will be explained in separate parts. (ii) USB Driver – download from FTDI driver page if you are using Duemilanove or CT-UNO. If you are using Arduino UNO, the driver comes with the Arduino IDE. In this tutorial, we will actually demonstrate different wheels movement in combat robot. By using 2 units of MDS40A, we can control 2 DC motors which represent the left wheel and right wheel of the combat robot. Thus, we can vary the speed and direction of the DC motors by interfacing with Arduino-Due. In addtion, we will use a LCD keypad shield to display the important instruction and control the DC motors in different functions with different LCD’s push buttons. Therefore, we will discuss some basic ideas and connections to connect the Arduino-LCD with Arduino-Due and interface MDS40A with Arduino-Due in two mode which is PWM single channel, sign-magnitude mode, and simplified serial mode. After that, some simple source code with Arduino IDE and some programming ideas will be discussed to control the DC motors with LCD’s push buttons. As shown in Figure 3, the connection of LCD shield to Arduino-Due is simple which we only need to connect Arduino-Due’s digital pin 4, 5, 6, 7, 8, and 9, Gnd and also 5V with LCD shield’s corresponding pins since there are already designed in same sequence of I/O pins for both of LCD shield and Arduino-Due.This is because we need to reserve some digital pins to connect with MDS40A. In addtion, to enable the reset button on LCD shield, we need also to connect RESET pin. 1. 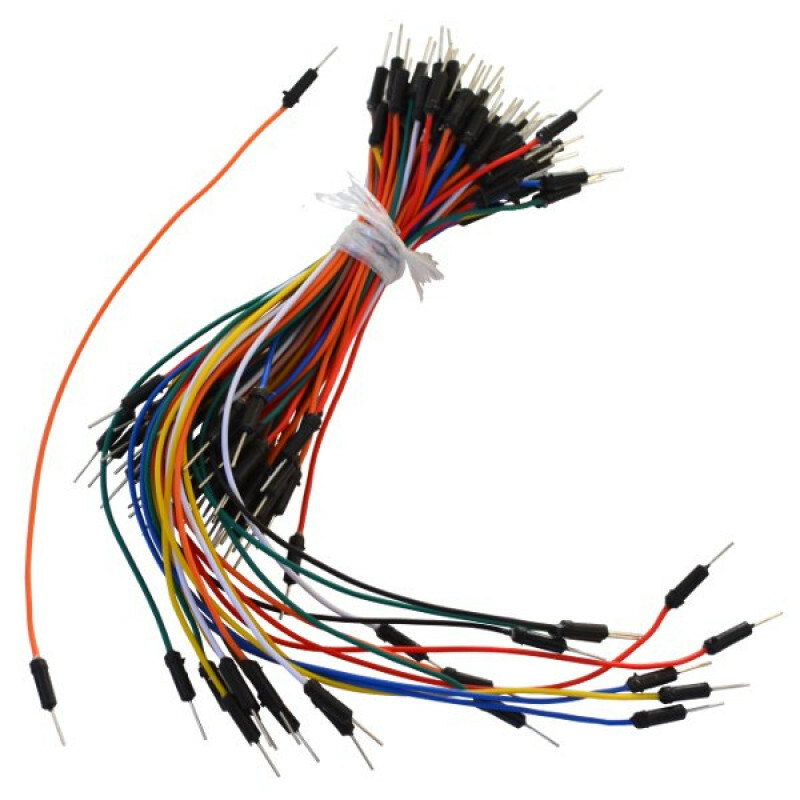 Please use Male-to-Female jumper wires to connect them. 2. For further information of LCD shield, please refer to the LCD shield User manual or Tutorial: PROJECT1 – “Hello World” ON LCD. Therefore, after we have done connect the LCD shield with Arduino-Due, we now can start to interface with MDS40A in PWM and Serial mode as shown in the project 1 and project 2 below. To control the DC motors, we firstly need to adjust the DIP switch so that it operate in PWM mode. There are some different mode that can further be set by user under PWM mode such as single channel mode, exponential mode, sign-magnitude mode, left mix and right mix mode. In this tutorial, I will explain how to control the DC motors in single channel and sign-magnitude mode and its DIP switch level is as shown in Figure 6. **Note: Please refer to MDS40A User Manual for more information. 2. The +5V in MDS40A is the output supply, so please do not connect to another 5V source and just leave it no connected. 3. To power up the MDS40A, connect 12V battery to the Dean-T connector properly. Make sure the polarity of the battery is correctly connected to avoid damage on MDS40A. 4. To power-up the Arduino-Due, connect 12V power adapter to it or connect USB cable to computer. Please do not connect both supply at the same time, it may damage the Arduino-Due. 5. To view the full connection, please refer to Figure 5. How to program the Arduino-Due to make PWM mode works? 1. Firstly, we need open the Arduino IDE and configure some setting which we set the board (under tools) as Arduino Deumilanove w/ ATmega328. **Note: this library is used for calling the functions for LCD shield. **Note: The sample code that explained in above will be attached at the end of this tutorial. **Note: Two DC motors are placed as shown in Figure 7 to demonstrate that these two DC motors are the wheel motors of the combat robot. To control the DC motors, we need to adjust the DIP switch so that it operate in serial mode. There are two type of serial mode which is simplified serial and packetized serial. In this tutorial, I will explain how to control the DC motors in simplified serial mode and its DIP switch level is as shown in Figure 10. Note: Please refer to MDS40A User Manual for more information. For Simplified Serial mode, SmartDrive40 is controlled by using UART interface (Universal Asynchronous Receiver/Transmitter). This, Input 1 (IN1) is the UART Rx pin and Input (IN2) is the Slave Select pin. To make the UART works, we must set Slave Select (IN2) of MDS40A in HIGH logic level (Vcc) in order to receive the command through UART. Otherwise, if we set it in LOW logic level, the UART data will be ignored. 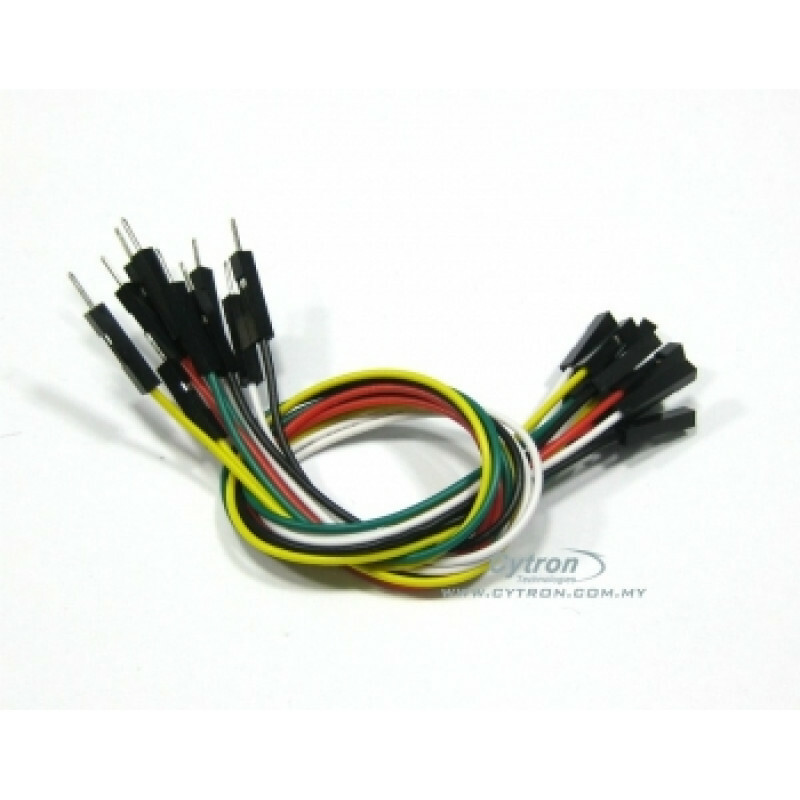 This feature allows multiple SmartDrive40 to be connected together to a single microcontroller UART port. As shown in Figure 10, the baud rate can be set by adjust the last three DIP switches. For this tutorial, I set the baud rate as 9600 by set the last three DIP switches’ logic level as 011. 1. 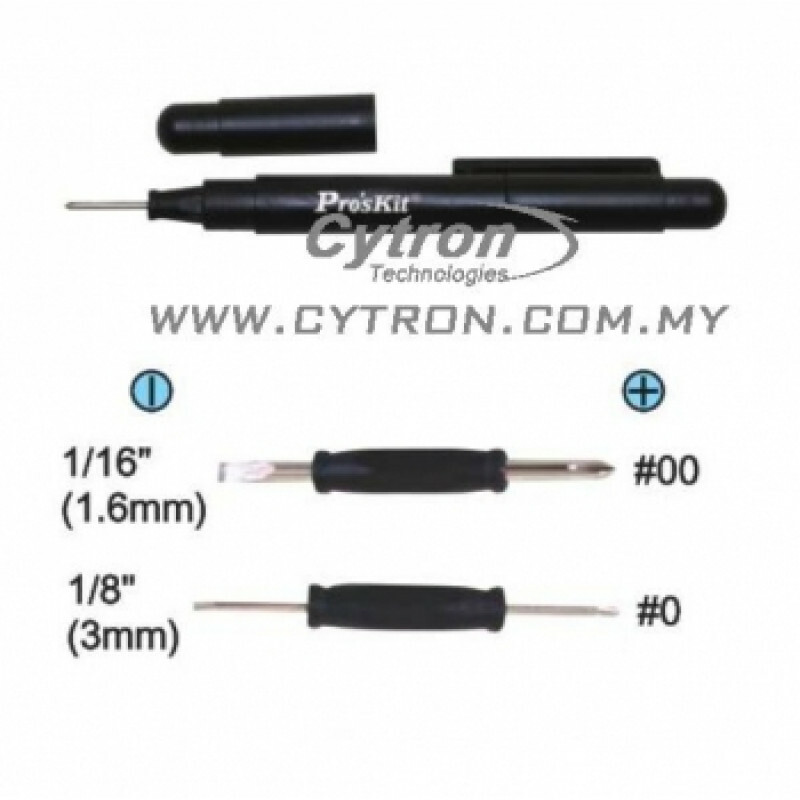 Please use the Male-to-Female jumper wires to connect them except for digital pin 1 (TX) which need to connect to two IN1 from MDS40A. To connect it, we can use single coil jumper wires to connect it or another ways as long as these two wires are connected to same port (digital pin 1). 5. To view the full connection, please refer to Figure 9. How to program the Arduino-Due to make the serial mode works? 1. Firstly, we just follow the step 1 and step 2 as discussed in Project 1 which is the Arduino IDE configuration and include the important library. 2. Since the same byte is being send to both MDS40A, so they will do the same thing. It means that if one motor rotate in clockwise and full speed, another motor will also do like that. In a nutshell, SmartDrive40 is a quite flexible for the users because it provide several input modes which we can change so that it can interface with microcontroller such as Arduino and PIC to drive the DC motors. But, there are some limitation on SmartDrive40 which we cannot change the input mode during the MDS40A is power on. Meanwhile, we need to power off first the MDS40A and power on it back only after we already change the input mode. Thus, we need to think what mode is suitable to be used before we power on it. Apart from that, the error indicate LED can let us know what error is happening during power on. So, we can identify the errors once something wrong in our connection. 1. Project 1 completed sample code, download here. 2. Project 2 completed sample code, download here. Analog distance sensor, which are mainly use to measure the distance of an object. The advantage of this sensor is the accuracy of sensor can measure the object distance up to centimeter(cm). In this project, we going to interface this sensor to Arduino Deuemilanove and display the value it Arduino LCD Keypad shield. Im using only 2 smartdrive 40 and arduino duemilanove to drive 2 motors, do u have a code for that? This project is also using two MDS40A and one arduino due with a arduino-lcd. The code is attached. hi,what the different between serial mode and pmw mode? PWM means Pulse Width Modulation where we change the duty cycle of the signal to change certain parameter of control, in this case the speed and some cases, speed and direction. Serial mode is to send serial command to the driver. Please do study more 🙂 Do continue the discussion in our technical forum as we seldom check the comment section in this site. Hey guys, I’m using arduino microcontroller and voice recognition, arduino based.. But I’m bit confuse about the coding..
what frequency required in PWM mode to drive smartdrive40A??? Hi. Is it possible to use Arduino UNO instead Arduino Due? hi. if i want to use arduino UNO instead Due, is it possible to carry out the project? Hello, can we interface ultrasonic sensor with this same project? I want to use keypad interface with project but instead of simply moving forward, I want to use if, else if statements to specify ultrasonic range when moving forward and if obstacle detected vehicle stops, then again forward command is required to move. If you can help me a little bit with the coding, I would really appreciate that.